Record Company – SJ Records, Inc. Recorded at Medallion Studio, Newark, NJ on October 10, 1961. 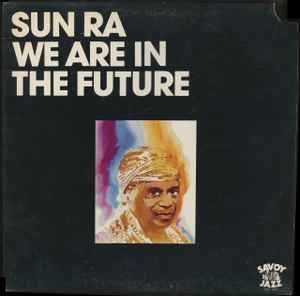 Originally released with the title "The Futuristic Sounds of Sun Ra" (Savoy 12169) in 1961.